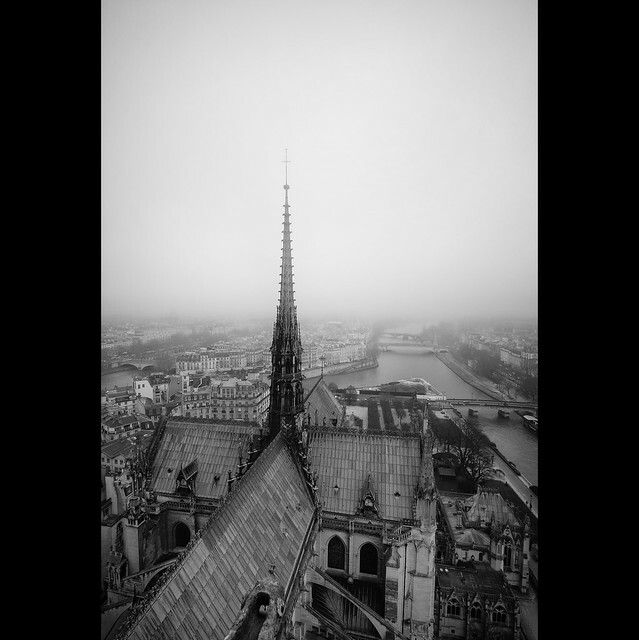 Cathédrale Notre-Dame de Paris | Flickr - Photo Sharing! Richard Pilon, mgarciac1965, e140100, and 526 other people added this photo to their favorites. Judecat (welcoming Spring) Same! Thank you Judy. Andrés Ceballos V. Andrés, gracias! deanspic Thanks Dean - Well said! Daniel Garrido Thank you Daniel - I echo your comments - sad day! Unni Lillehaug Lorentsen Mange takk Unni! bill chauvin Very much so. Thank you Bill! amethystrainn Thank you Nicole. The picture takes itself. taiGarual ☼ Laura G Many thanks Laura - We take many of these monuments for granted. I hope they can rebuild also. Ilia Alshanetsky Many thanks Ilia! France-♥ Indeed.. Thank you for your visit and comment France! A lesson in always take that picture when you can because use it won’t be the same the next time. 👍👍👍. Beautiful and unique POV.